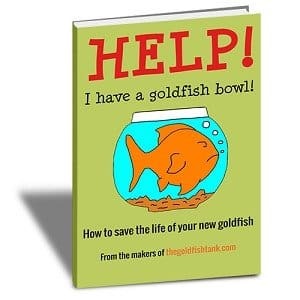 Water Wisteria is an excellent pick for the first time goldfish tank keeper, as it is very undemanding, easy to care for and forgiving of beginner mistakes. 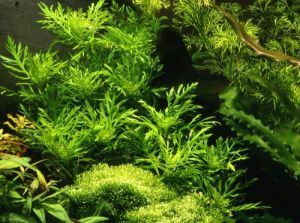 It does, however, require the addition of an iron-rich fertilizer for the tank, and a general substrate fertilizer with CO2. Water Wisteria looks appealing planted in the middle ground of the tank, and should receive a moderate level of lighting. Water Wisteria thrives in a pH range of 6.5-7.5, and is best kept potted, although it can also be planted in the substrate or allowed to take root on driftwood and ornaments. A well cared for potted Water Wisteria plant will live for 18 months-2 years on average. 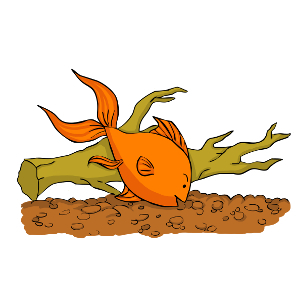 Goldfish love to swim among the leaves of Water Wisteria, and will sometimes nibble on the plants if they acquire the taste for them! 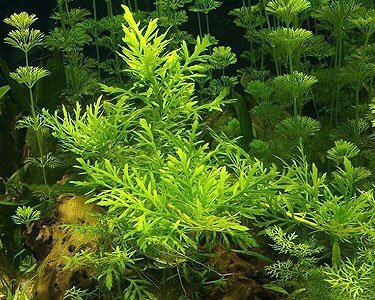 This plant is particularly easy to propagate from cuttings, so if you find that your goldfish take a liking to the leaves, you will be able to keep up with demand by potting up shoots to produce further plants with ease. Water Wisteria is readily available to buy from pet shops that stock fish, specialist aquarium retailers, online stores and garden centres that sell fish. As Water Wisteria is also a popular plant within the tropical freshwater aquarium, it is important to ensure that you either buy a plant that has been kept in coldwater already, or be prepared to spend some time acclimatizing your plant to the cooler temperature of the goldfish tank. Water Wisteria usually retails for around $3 for a rooted cutting, or around $5-$6 for a potted plant.